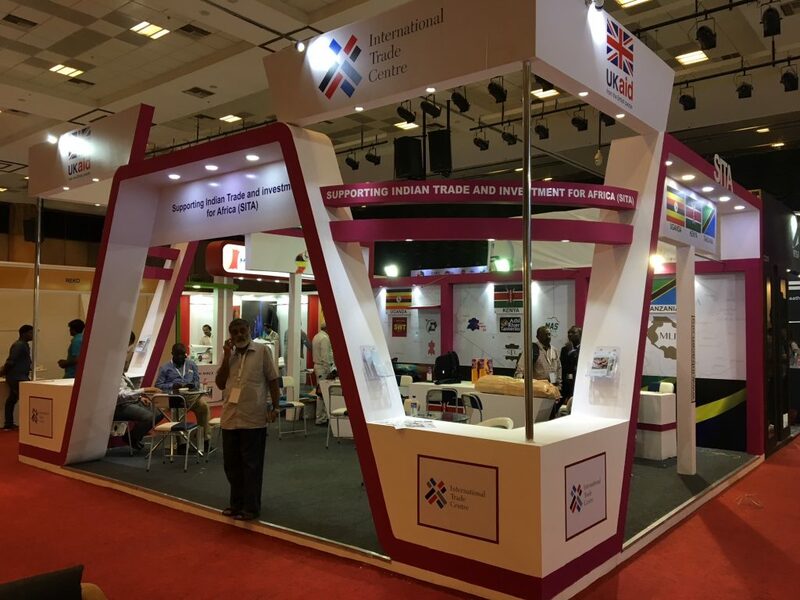 Trade fairs are one of the most effective tools to foster business linkages, offering significant opportunities for face-to-face interactions and relationship-building. 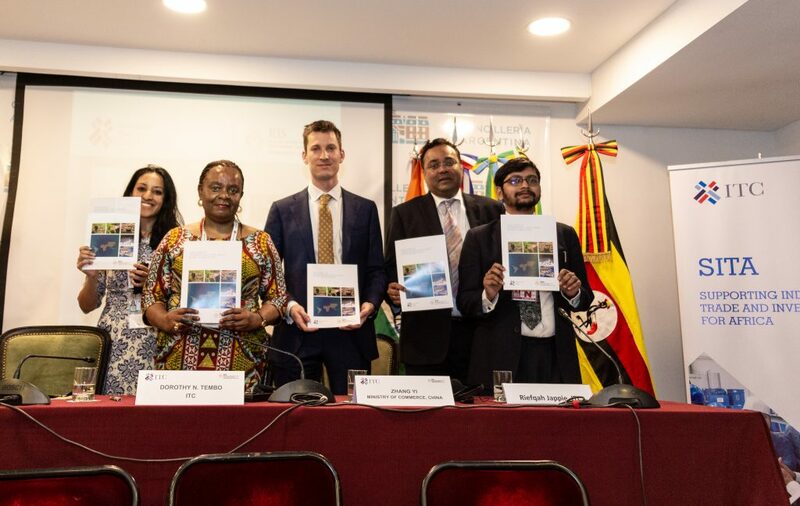 Supporting Indian Trade and Investment for Africa (SITA) has been expanding its reach in India and East Africa, establishing trustworthy linkages between businesses in the two regions through relevant and sector specific trade fairs during the first three years of its implementation. Furthering the objective in the Leather sector, SITA participated for the second consecutive year in the India International Leather Fair (IILF) – a key event for the global leather industry held from 1-3 February every year in Chennai. 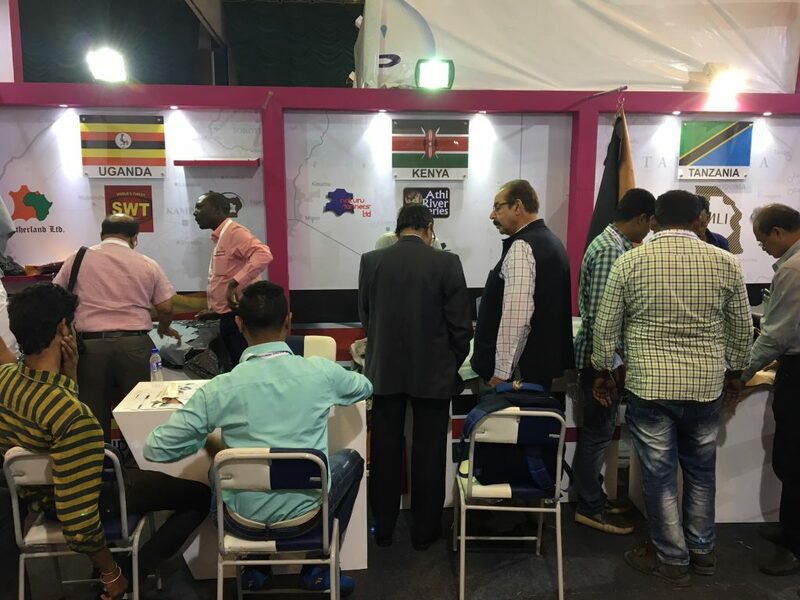 Organised by the Council for Leather Exports (CLE) in association with the Indian Trade Promotion Organisation (ITPO), IILF 2018 saw the participation of over 475 Indian and overseas exhibitors from 22 countries, including Africa, Brazil, China, France, Germany, Italy, Russia, Spain, Sri Lanka, The Netherlands, Turkey, UAE, and United Kingdom. 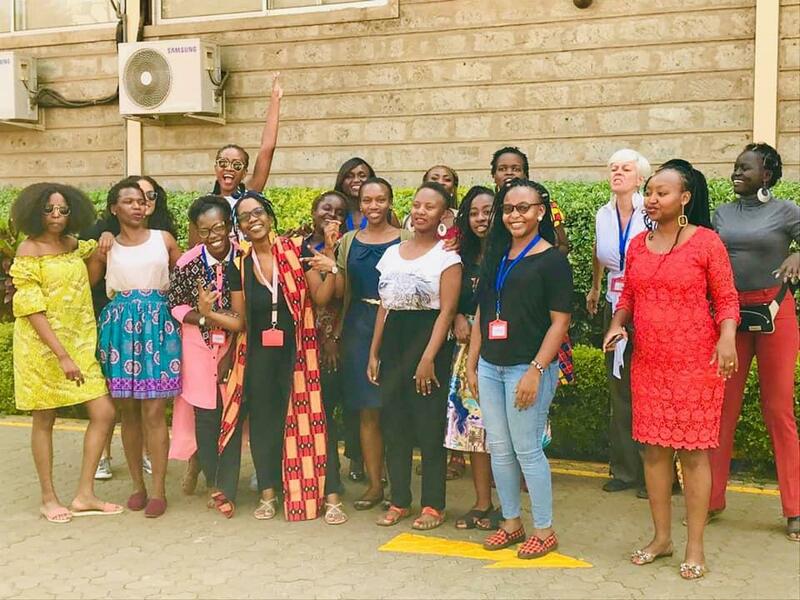 The SITA delegation of 12 included representatives from 7 tanneries in Uganda, Kenya and the United Republic of Tanzania, as well as government and industry stakeholders. Mr. Suresh Prabhu, India’s Union Minister for Commerce and Industry, inaugurated the Fair. Mr. Mukhtarul Amin, Chairman of the CLE, Mr. M.C. Sampath, Minister of Industry, Tamil Nadu and Mr. P. Benjamin, Minister of Rural industries, Tamil Nadu were among those present. ‘Leather is a focus industry for India, but we cannot do things the same way our forefathers did,’ the Union Minister said, highlighting the need to upgrade and modernise infrastructure, particularly in traditional industries like leather. His comments resonated not only with the Indian manufacturers, but also with SITA beneficiaries, as well as other participants. Mr. Prabhu also unveiled the Indian Footwear, Leather and Accessories Development Programme (2017-2020) which includes 26 billion Indian Rupees to strengthen the country’s leather industry. ‘Though India has a very huge raw material availability to the tune of 2.5 billion sq. ft, the industry is increasingly resorting to imports to get certain special types of leathers and also meet shortage in domestic supply,’ Mr. Mukhtarul Amin said in his opening remarks. Mr. Amin had led a SITA-supported delegation of 12 Indian leather manufacturers in December 2017 to East Africa to assess trade and investment opportunities in the region. Later in an exclusive interview with SITA, Mr. Amin commended SITA’s efforts, confirming that East Africa will be a potential destination for raw material sourcing. 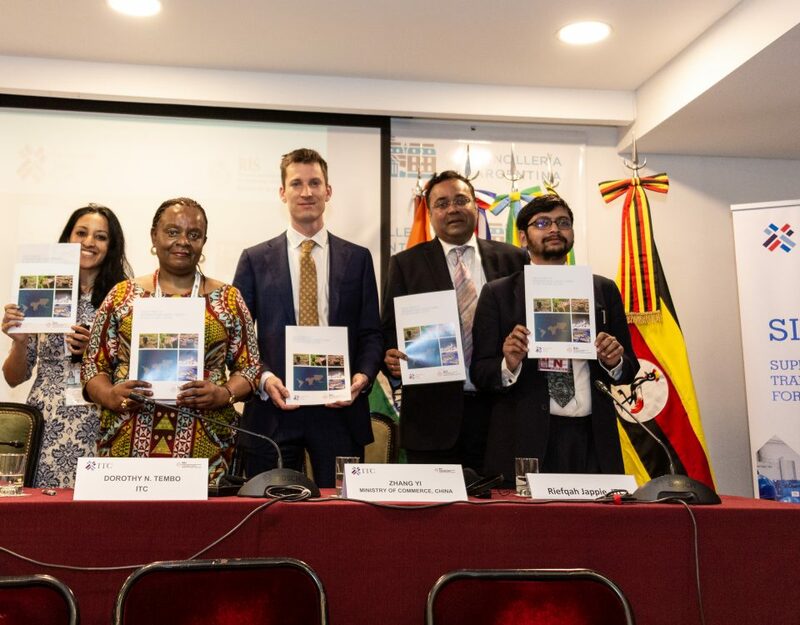 ‘Besides sourcing, there is also significant collaboration and investment opportunity across the East African leather value chain for Indian manufacturers,’ he said. ‘Personally, as a businessman, I feel we should have been there much earlier. The opportunities are immense, and we are seriously looking at investment possibilities in the region. The negotiations are on-going and a follow-up visit is planned this year,’ Mr. Amin added. On the sidelines of the Fair, the East African delegation participated in the Raw Material Sourcing Meet organised by the CLE at ITC Hotel Grand Chola, Chennai. 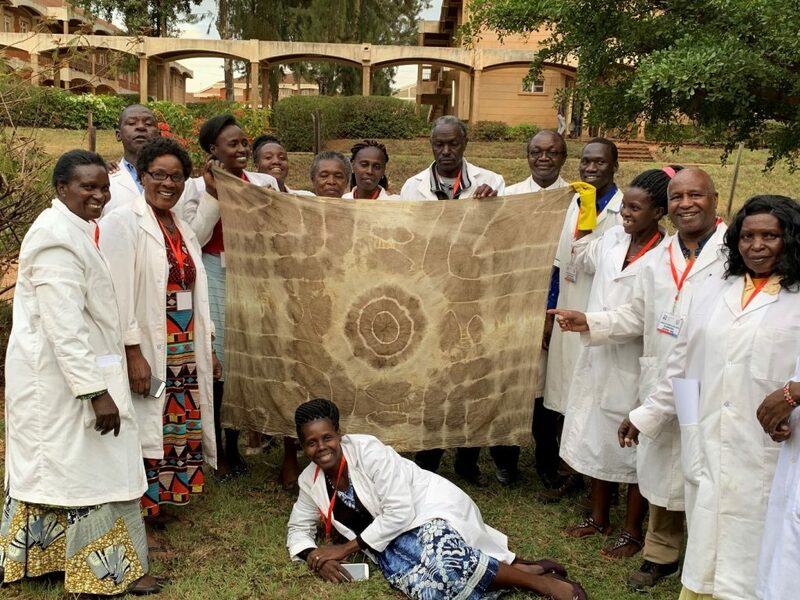 The B2B meet saw the engagement of nearly 25 overseas suppliers of raw hides, semi-finished and finished leather from eight countries, with Indian and international buyers. Prior to IILF Chennai, the SITA delegation was in Kolkata for two days, visiting tanneries and attending an exclusive B2B session with tanners and leather manufacturers in the Eastern region. 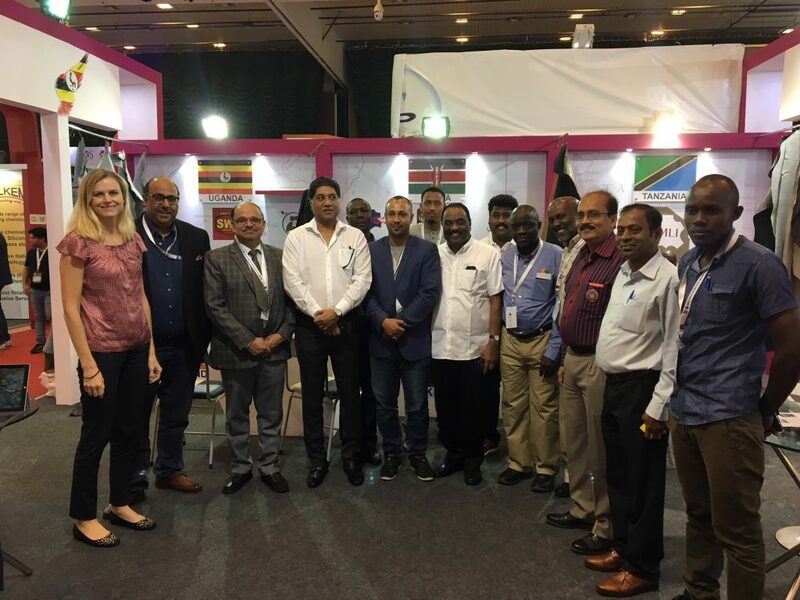 Together the IILF Chennai and B2Bs generated orders worth over US$500,000 in leather products ranging from wet blue to crust and finished leather. ‘Attending the IILF is a must for leather manufacturers today, and our continued participation in this Fair is not just about presence, it enhances our trustworthiness as prospective suppliers,’ commented Mr. Yassin Awale, Leather Sector Advisor, Ministry of Industry, Trade and Cooperatives, Kenya, who was part of the SITA delegation this year and the year before. ‘Last year we were only two companies from Uganda – Elgon Leather and Leather Industries of Uganda. 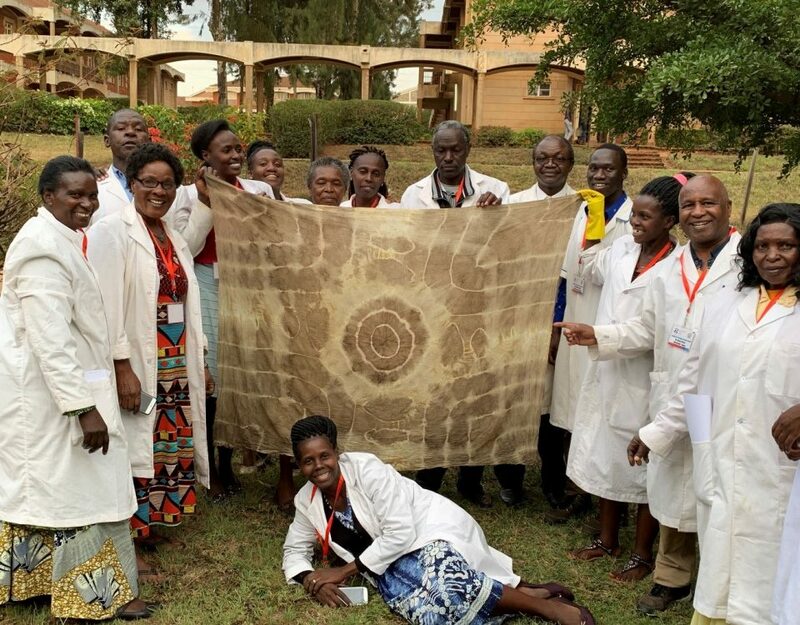 This year we see SITA has brought on board four tanners – this will greatly benefit the leather industry in our country,’ said Mr. Abdul Hakim Sekandi of Uganda-based Leatherland Ltd, who is also the Chairman of Uganda Leather and Allied Industries Association. ‘We now need to bring in all seven tanners in Uganda to SITA – so that we can all move together as a team. From the last IILF, as Elgon Leather, we have exported over 30 containers to India. This year, with the acquisition of Elgon by Leatherland, and the Indian ownership, we expect the results to be much more,’ Mr. Sekandi said. ‘At the last IILF, the response was lukewarm, this year it’s been explosive – very overwhelming,’ said Mr. Niaz Hirani, head of leather industries sector for the Industrial Promotion Services, the industrial development arm of the Aga Khan Fund for Economic Development. IPS operates tanneries in Kenya, Uganda and Tanzania as well as a shoe factory in Kenya. 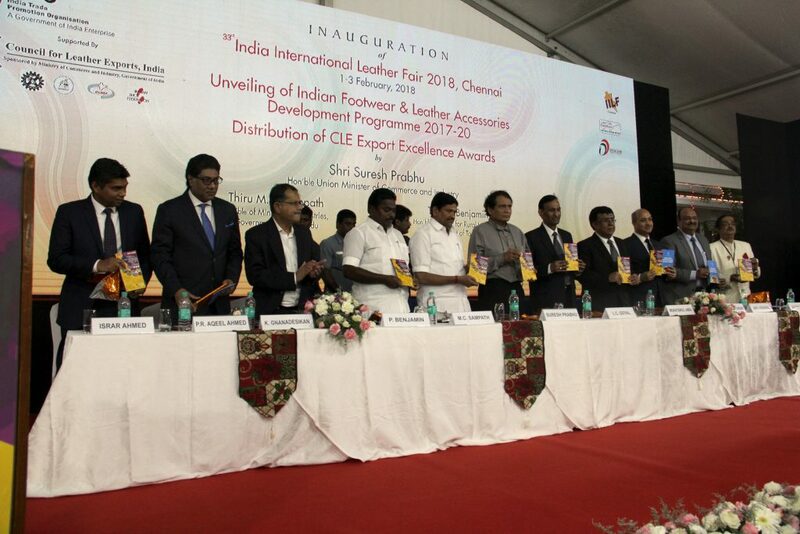 ‘Chennai has today become a meeting point for leather industries from all over the world. Coming to India, to IILF, today we end up doing business with other countries that we normally do not expect – for instance, just this morning we struck a deal with a buyer from South Africa,’ he said. More on SITA’s leather mission to follow. . .